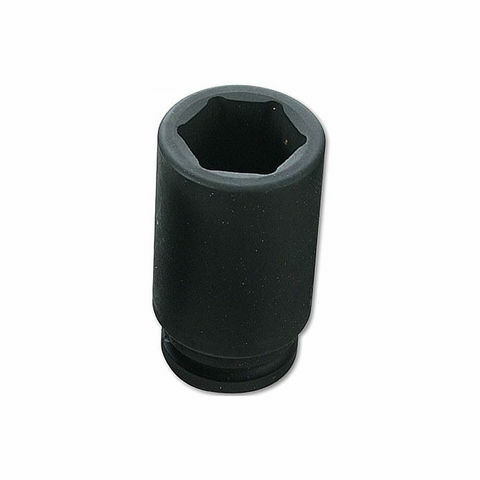 The Laser 2008 Air Impact Socket 17mm ½" Drive is for use with air impact tools. The Laser 2009 Air Impact Socket 18mm 1/2" Drive is for use with air impact tools. 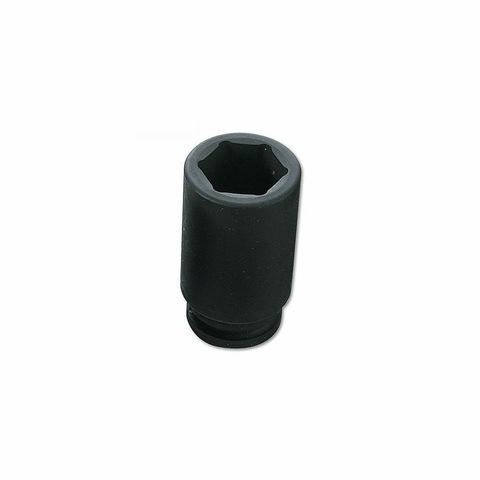 The Laser 2010 Air Impact Socket 19mm 1/2" Drive is for use with air impact tools. 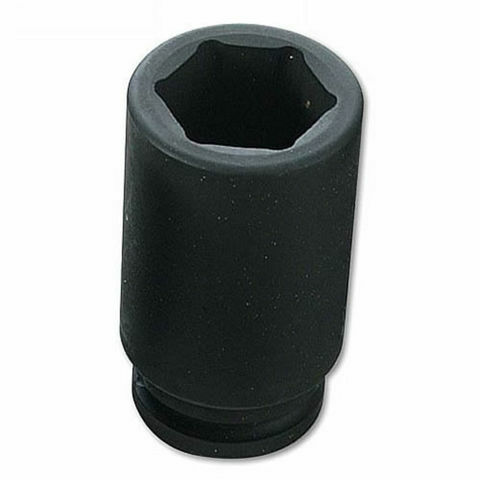 The Laser 2012 21mm 1/2" Drive Air Impact Socket is designed for use with air tools. The Laser 2015 Air Impact Socket 24mm ½" Drive is ideal for use with air impact tools. 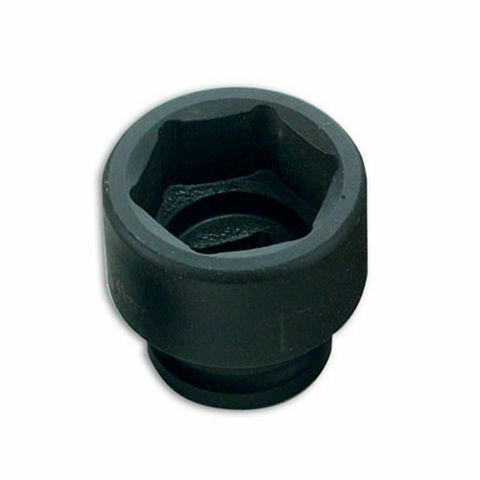 1/2"D 11mm 6 pt (single-hex) For use with air impact tools further deep sockets available - range 10mm - 32mm. The Laser 2025 14mm 1/2" Drive Deep Impact Socket for use with air impact tools. The Laser 2026 15mm 1/2" Drive Deep Air Impact Socket is manufactured from Chrome Vanadium and is ideal for use with air impact tools. The Laser 2027 16mm 1/2" Drive Deep Air Impact Socket is ideal for use with air impact tools. The Laser 2028 17mm 1/2" Drive Deep Air Impact Socket is manufactured from Chrome Vanadium and is ideal for use with air impact tools.